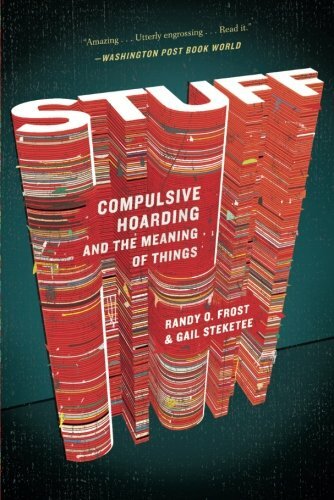 Everyone suffers when there’s an addict in the family. 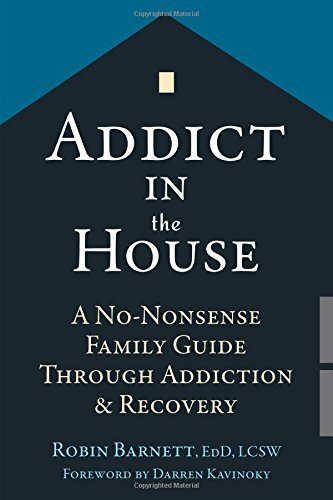 Written by an expert in alcohol and drug addiction and recovery, this no-nonsense guide will help you understand the causes of addiction, end enabling behaviors, support your loved one’s recovery, and learn how to cope with relapses. 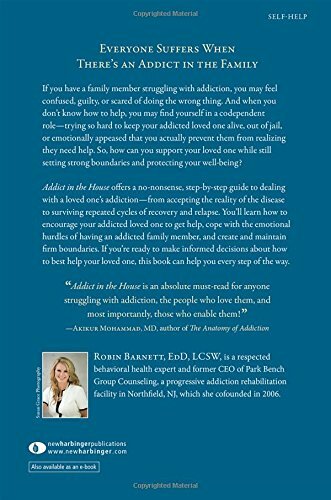 Drawing on her own personal experience with her brother’s addiction, Addict in the House offers a pragmatic, step-by-step guide to dealing with a loved one’s addiction, from accepting the reality of the disease to surviving what may be repeated cycles of recovery and relapse. 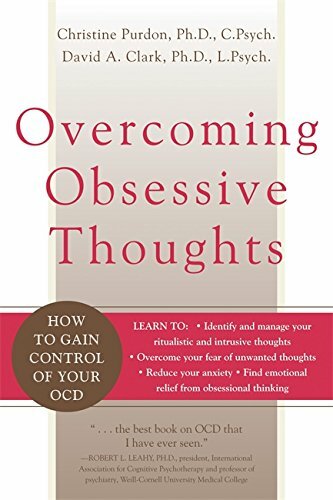 You’ll learn how to encourage your addicted loved one to get help without forcing it, and finally find the strength to let go of codependence.